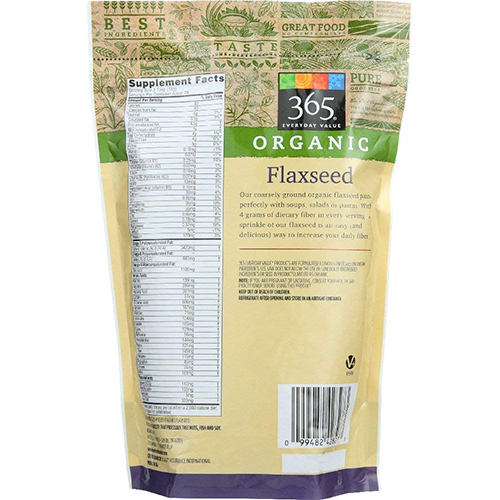 Buy Ground Flaxseed to sprinkle on your cereal, in your smoothies, on salads and in pastas and soups! 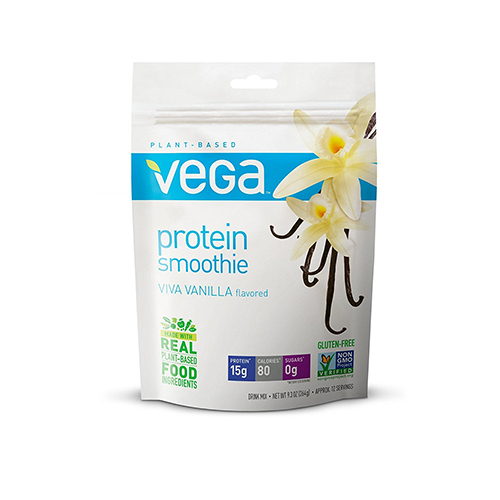 It’s boosts your fiber intake and has 3240mg omega-3 essential fatty acids fat per serving! 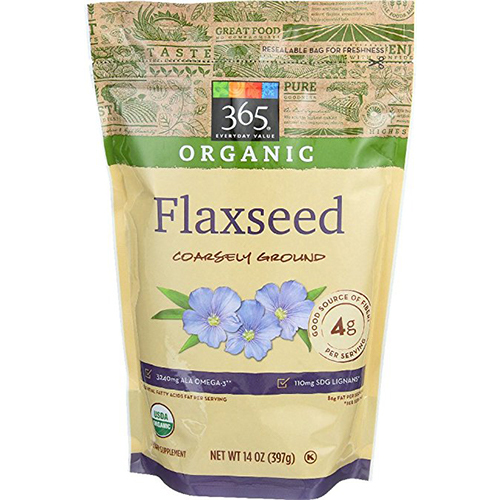 What’s important to remember when buying flaxseed is to either buy whole seed and grind it before use in a coffee bean grinder or you can buy ground flaxseed to use when you’re in a rush. 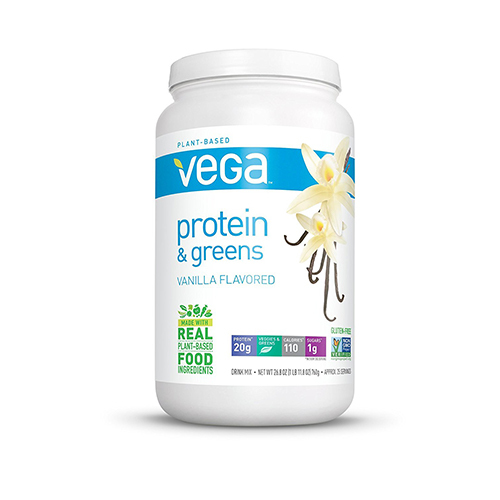 Why do you need to grind it or buy ground flaxseed? It’s useless otherwise! Our bodies simply cannot break whole flaxseeds down to digest. So buy ground flaxseed or grind the whole seeds yourself and start adding them to your meals today! 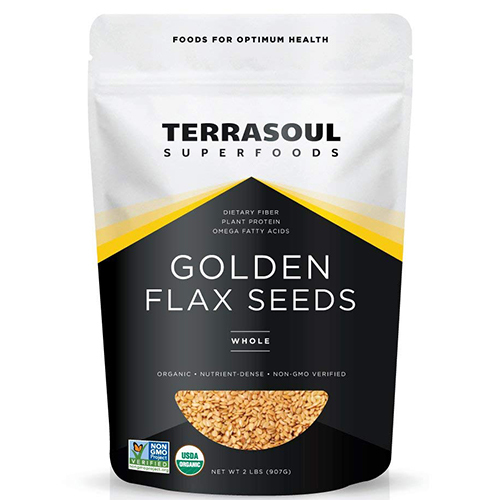 This is my personal favorite brand of ground flaxseed! 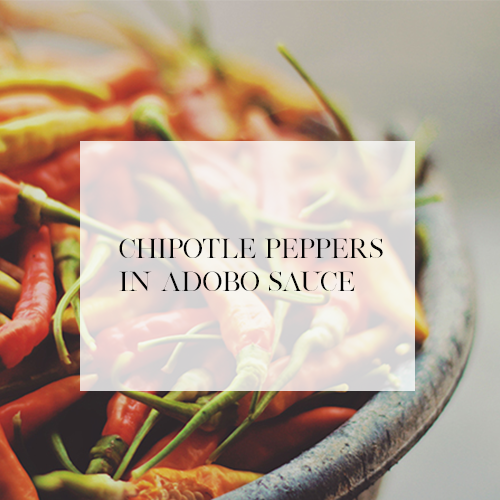 I add it to most of my meals, it’s perfectly ground and ready to eat.